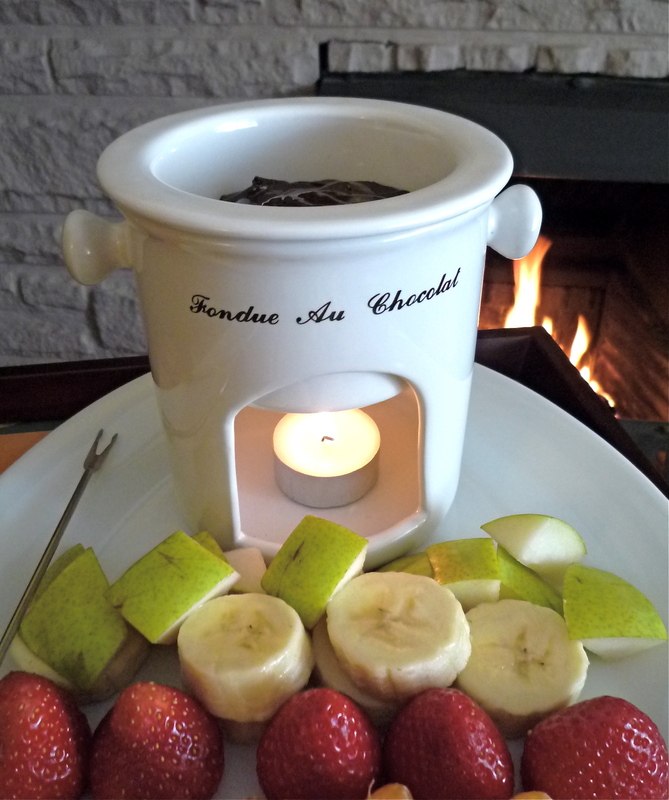 Dark chocolate fondue with a plate of fruit and cake is a fun way to enjoy dessert by the fire. We’re mid way through February, a month many consider to be the grimmest of the year. However, we can make the best of the season by enjoying winter activities such as skiing and skating. What better way to end a day of outdoor activity than by putting on a fire and gathering to enjoy some chocolate fondue? Almost anything goes when it comes to dippers – you can try everything from fruit to cookies to cake (or let your imagination run wild!). Fondue is also a great casual dessert for a romantic date. The fondue sauce and dippers can be prepared in advance, making things simple after dinner. Visit Suite 101.com for a great dark chocolate fondue recipe and some dipper suggestions: Dark Chocolate Fondue. It’s the day after Thanksgiving and I’m in recovery mode from a weekend of cooking and good eating so I’m keeping things simple. Today’s tip is one that can be used for baking and dessert preparation throughout the year: melting chocolate. 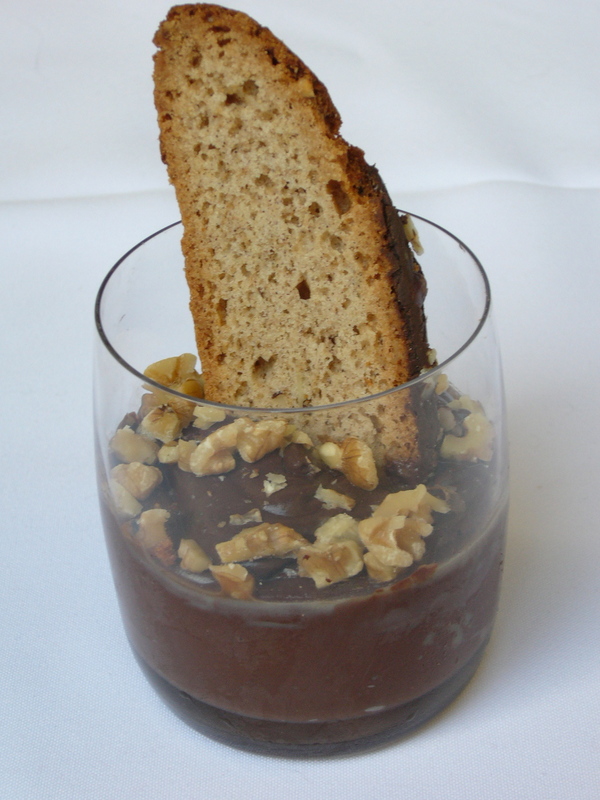 Plus, I’m including a delicious recipe for chocolate pudding that is low in fat! Or at least lower in fat than regular pudding, which usually calls for eggs and cream. Cornstarch is the secret ingredient, making the pudding taste thick and rich with out excessive amounts of fat. Perfect for those of us who had too much turkey and pumpkin pie over the weekend! 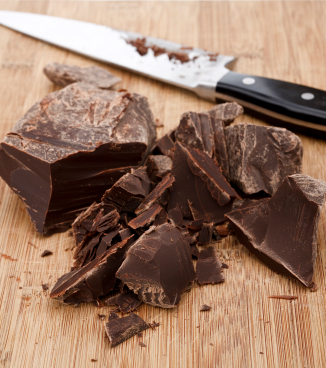 Chocolate will burn very easily if exposed directly to heat so you can’t just throw it in a pot and turn up the burner. It has to be melted with indirect heat, which can be done in the microwave or with a double boiler. Chopping the chocolate first helps it melt faster. Microwave Method: Chop your chocolate into chunks and put into a microwave safe bowl. On medium power (5), heat for 1 minute. Check chocolate and stir. Return to microwave and heat on medium for another minute and check again. Repeat until chocolate is shiny and melted (the length of time will depend on how much chocolate you have and how powerful your microwave is). Note: it is possible to burn chocolate in the microwave so don’t just put it in for 5 minutes without checking on it! Stove-top Method: If you have a double-boiler pot, that’s great but it’s not necessary. You can easily improvise using a regular saucepan and a metal mixing bowl. Pour about 2-1/2″ of water into the saucepan and heat until it is simmering gently (not a hard boil). 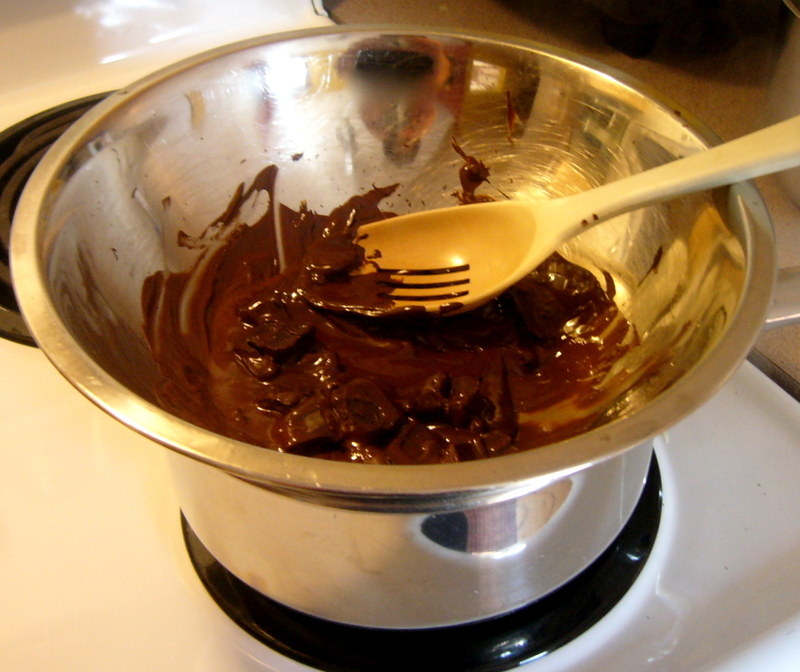 Place a metal mixing bowl over the boiling water and put your chopped chocolate into the bowl. Make sure the bowl isn’t touching the water. Stir chocolate until it melts, holding the bowl steady if necessary (wear an oven mitt – the bowl may get hot!). Watch the steam – water will ruin your melted chocolate (see below). You can use your favourite chocolate for melting but avoid using chocolate chips if you want your chocolate to melt smoothly. They are designed to keep their shape while baking in cookies and contain an ingredient to keep them from melting completely. Make sure no water gets into your chocolate as it’s melting. It will ‘seize’, meaning it will turn lumpy and grainy. If water does accidentally get into the chocolate, you can try to save it by adding vegetable oil or vegetable shortening to it and stirring until combined. ‘Tempering’ the chocolate is a technique that prepares the chocolate for dipping or coating items so it retains a gloss. For detailed instructions on tempering chocolate, check out Tempering Instructions from Godiva Chocolatier. 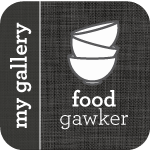 This is a great alternative for people who can’t eat eggs, as well as anyone who wants to avoid the high fat content in traditional custard-based puddings. It’s so creamy and chocolate-y, you won’t even miss the eggs and cream! In a large saucepan on medium heat, whisk together sugar, cocoa powder, cornstarch, flour and salt with 1 cup of the milk. 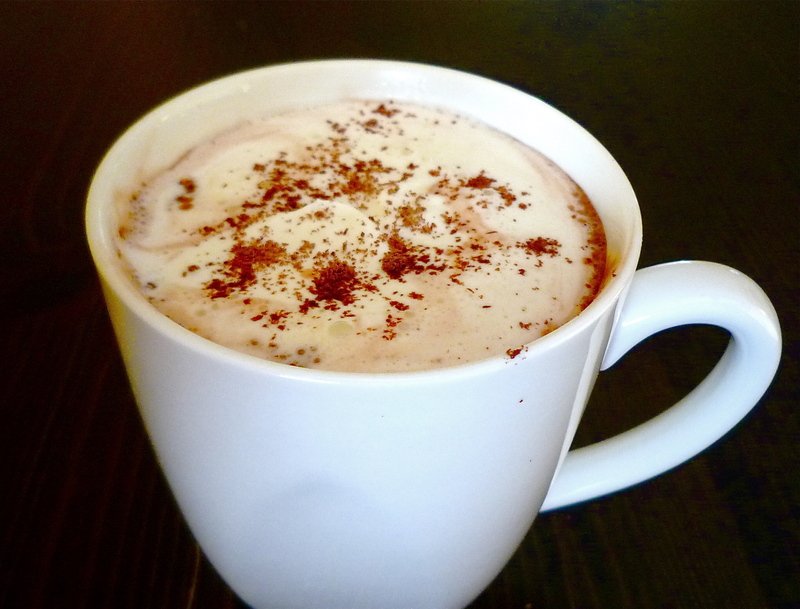 Whisk hard until all of the cocoa powder has dissolved. Stir in the remaining 1 cup of milk, coffee, melted chocolate and vanilla. Whisk briskly so the melted chocolate stays smooth and is thoroughly incorporated. Simmer the pudding mixture on medium-high heat, stirring continuously until it becomes quite thick, about 5 minutes. At the last minute, whisk in the butter. Pour pudding into individual cups (see below for serving suggestions). Refrigerate for at least 2 hours before serving. Pour into individual martini glasses, wine glasses or other attractive glassware. 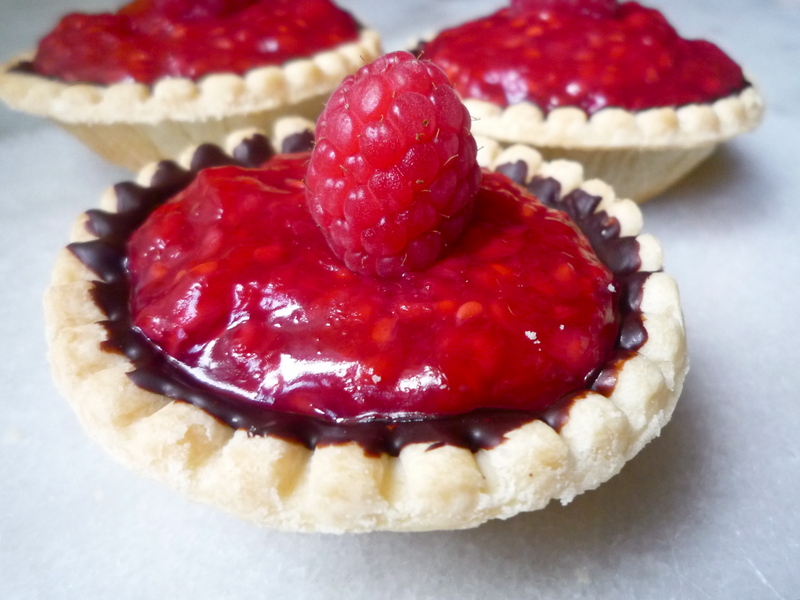 Pour into small bowls or ramekins. You can layer pudding with crumbled cookies in a glass serving dish for an attractive presentation. Sprinkle with chopped nuts, shaved white chocolate, your favourite fruit or berries, a dollop of whipped cream, etc. Instead of coffee or coffee-liqueur, use orange-flavoured liqueur such as Grand Marnier. Garnish with a tangerine or clementine slice.